It’s that time of year again to get intensely close at Closeup Forever Summer, the music festival that has brought you and your friends your favorite performers, from EDM kings Martin Garrix and Alesso, to Aussie indie pop duo Julia & Angus Stone. 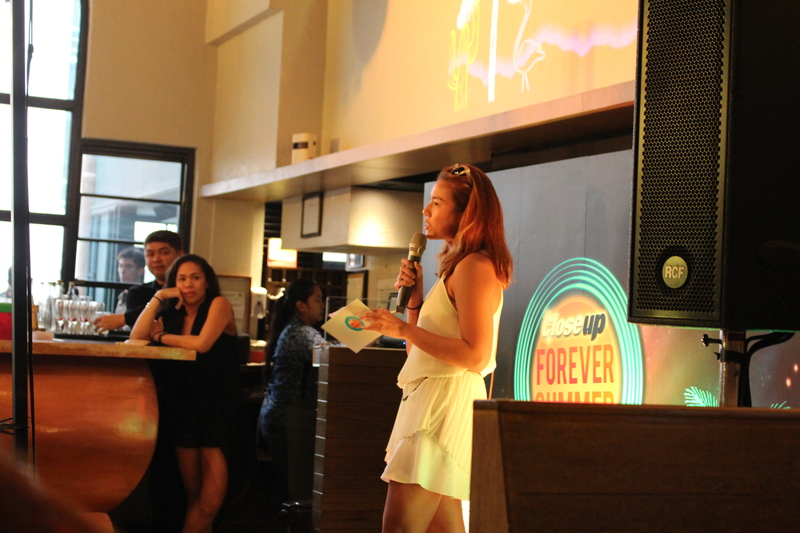 In previous years, Closeup has asked its audience to help curate its lineup, using Facebook and Twitter to find out who Filipinos wanted to see. 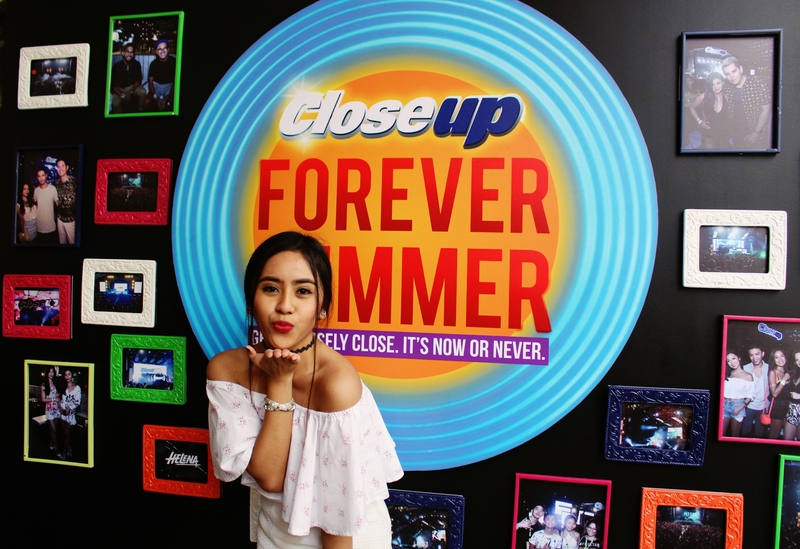 And now, for one last time, the country’s first and biggest social media-powered music festival, Closeup Forever Summer will host an unforgettably fresh summer night to help you get closer. 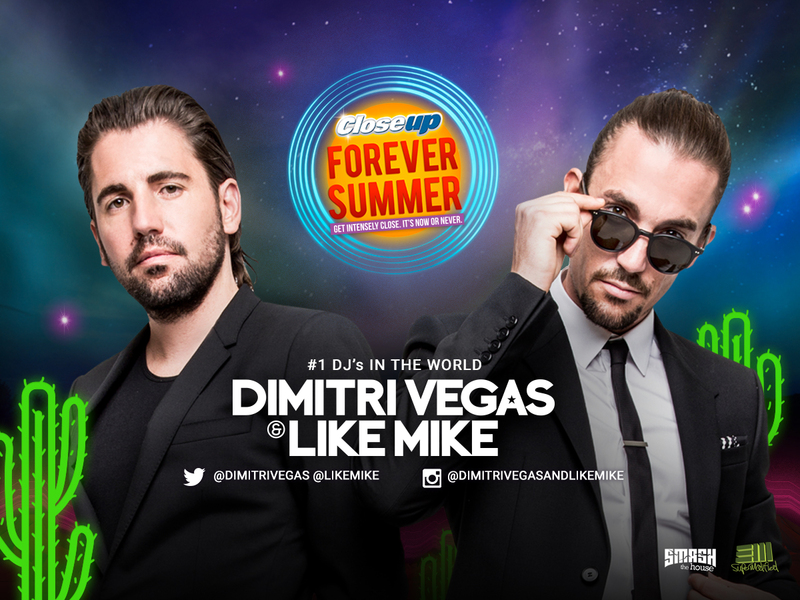 As the finale of the trilogy, Closeup Forever Summer will be headlined by none other than the number 1 DJ in the world, Dimitri Vegas & Like Mike. Sought-after producers, remixers to the A-list elite, and award-winning hit makers, Belgian brothers DVLM’s Closeup Forever Summer stint will be their first ever performance in the Philippines. Having toured internationally, their performances are the hottest tickets in electronic dance music, as they grace the biggest venues and festivals with their explosive brand of EDM. The duo who have created the official Tomorrowland anthems since 2010, DVLM will now lead this year’s roster of Closeup Forever Summer artists. 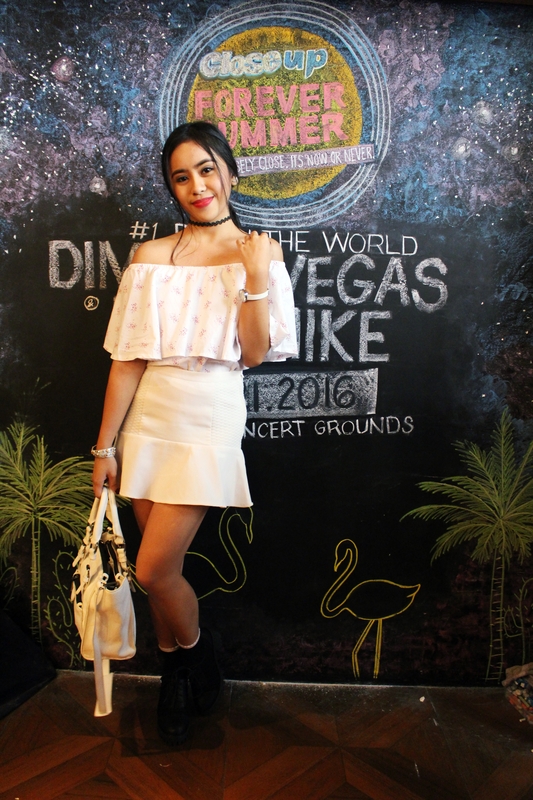 This May 21, 2016, EDM fanatics can party all night to the beats of local and international DJ’s, at the SM MOA concert grounds, which will be transformed into a Desert Oasis, fitting for the freshest night of the summer. This year’s lineup will be revealed gradually through social media, so be sure to follow @CloseupPHL on Snapchat, Instagram, and Twitter for more updates. 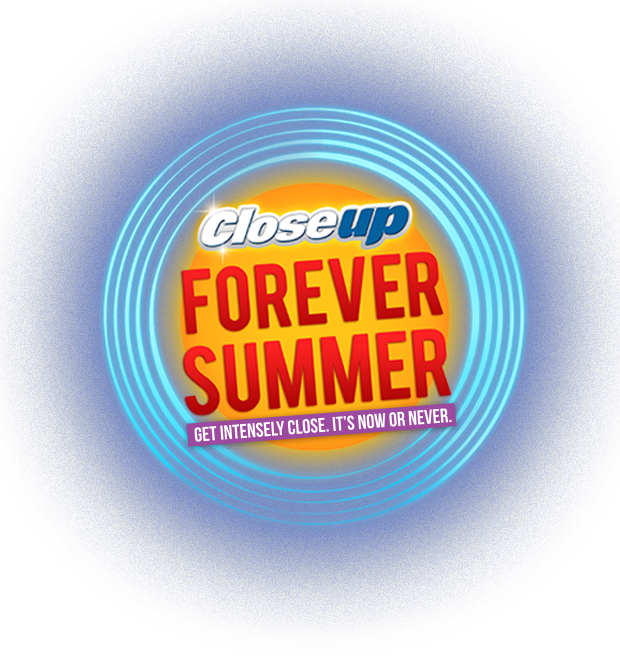 Now or never, here’s to celebrating Closeup Forever Summer, one last time. 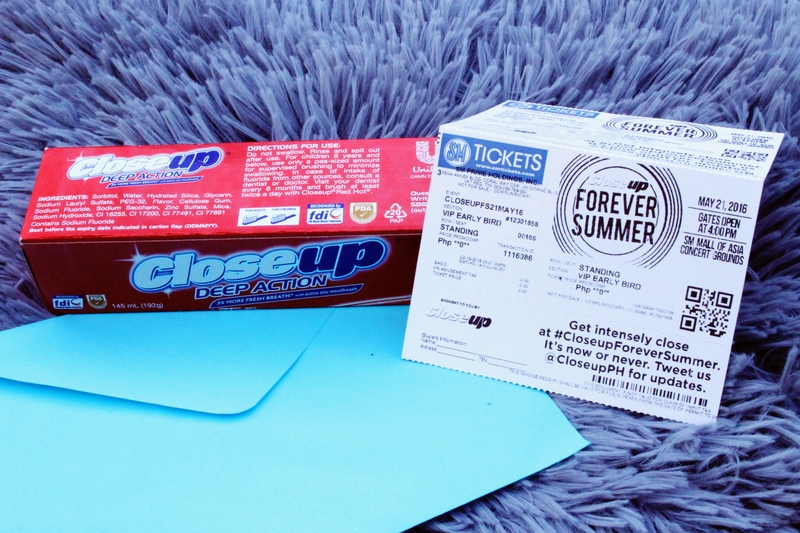 Purchase your early bird VIP tickets now for only P2,000 each until March 15 at SMtickets.com to get the intensely close, in a way that only Closeup Forever Summer can do. 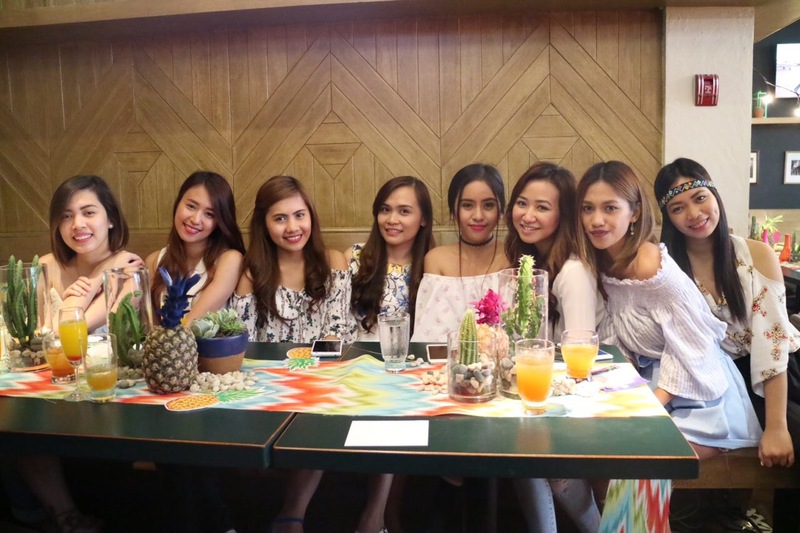 Starting March 16, VIP tickets will be sold at the original price of P4,000. For SVIP table reservations contact Kim at 09176898888. 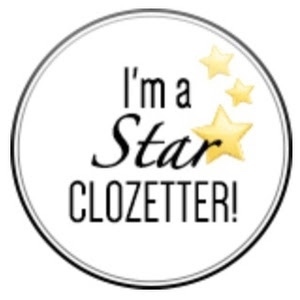 Add/follow me either on Facebook, Twitter or on Instagram. Answer this question: Why do you want to get intensely close with me? Send your entries via direct message either on Facebook, Twitter, Instagram and even here on my blog you can comment your answers. 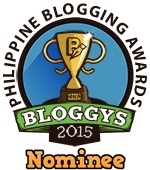 *I will choose the lucky GUY on April 02, 2016! Good luck! 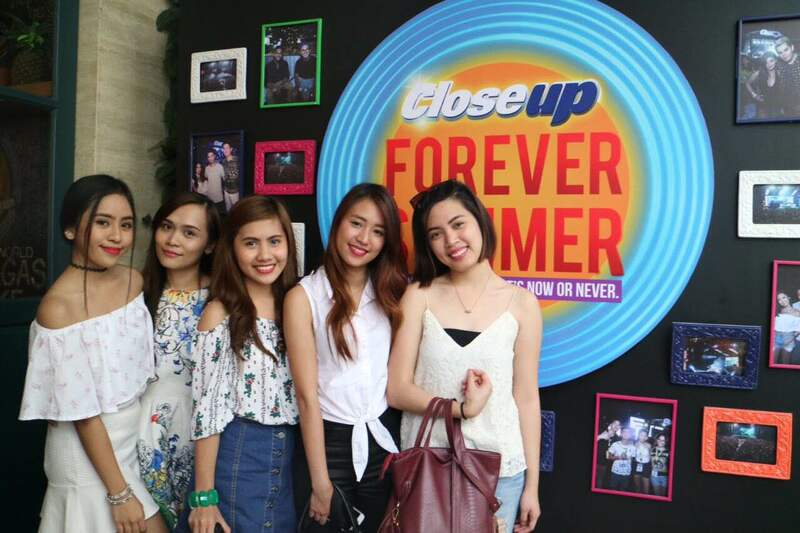 Share with us how you plan to make this #CloseupForeverSummer the best one yet using the hashtag #NoworNever.